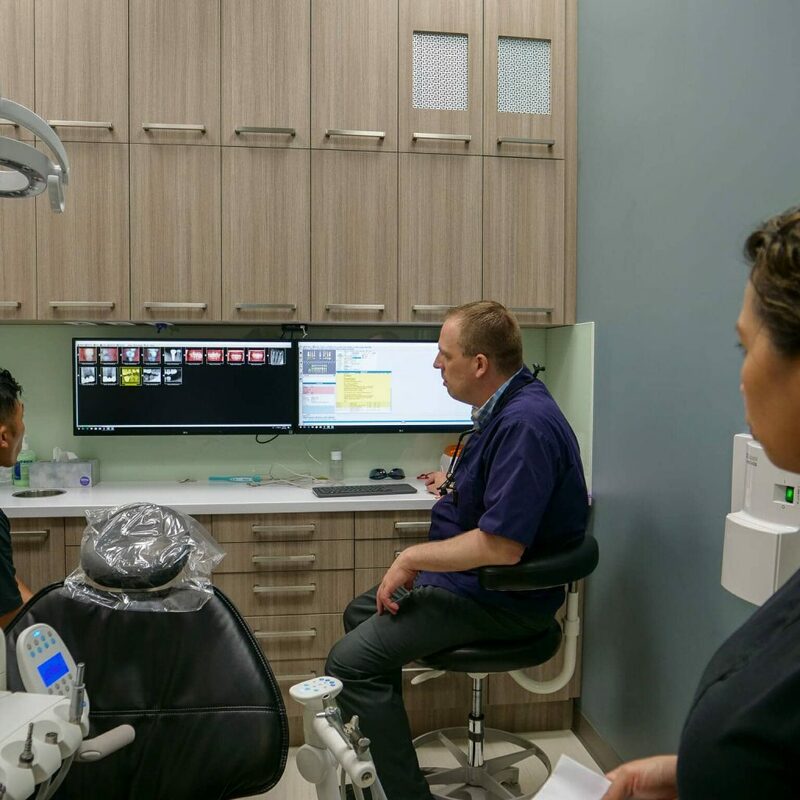 Here at Parkway Smiles Dental, our goal is to make sure that you receive a complete dental exam that doesn’t only cover your teeth but looks at every single aspect of your overall oral health. We are firm believers that prevention is the best medicine. By identifying problems early, they can be much easier and less expensive to treat. Book your Dental Exam today! 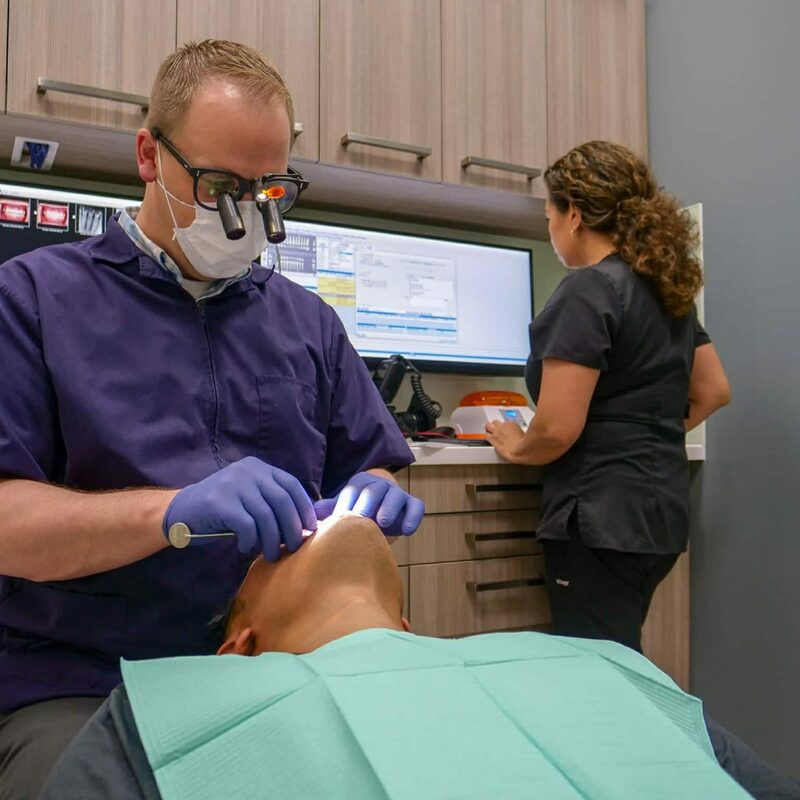 What's included in a dental Exam? An evaluation of the gums for any potential areas showing signs of periodontal disease. 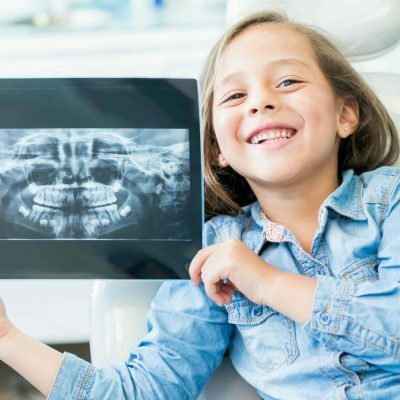 Our Clinic FOllows the 2018 Alberta Dental Fee Guide! There’s no reason to delay any further. At Parkway Smiles Dental, we want you to feel confident about your smile. We will provide you with treatment options that work best for you. 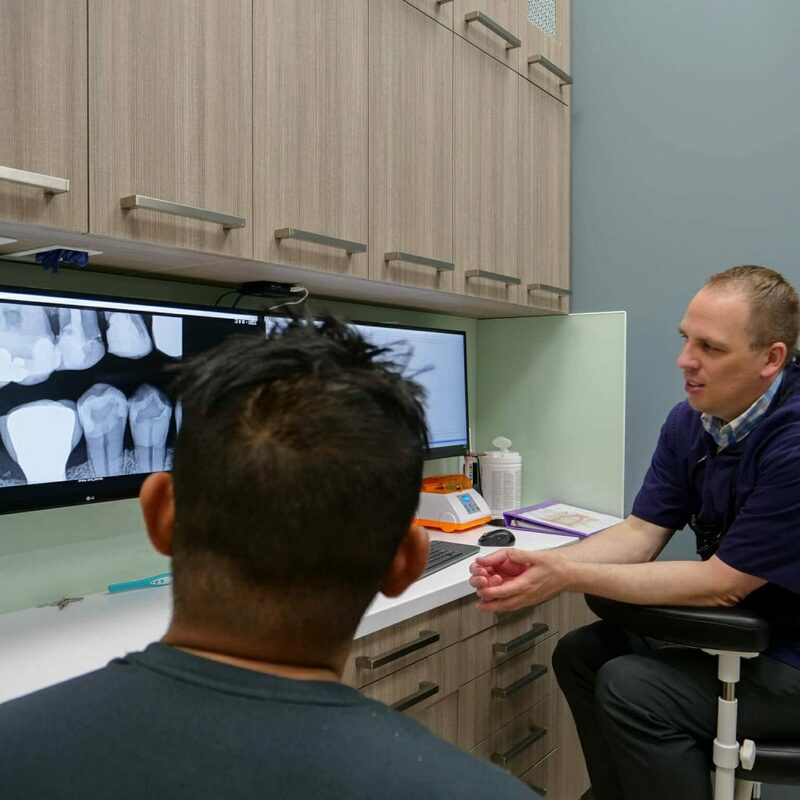 So, come and speak to us today; we can create a plan to help you achieve optimal dental health. Contact us at (403) 452-2833 or email us at [email protected] today to arrange a complete dental exam!